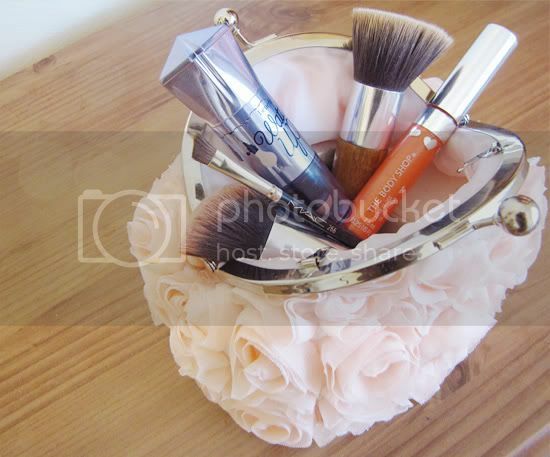 Something about Spring always makes me want to freshen up my makeup and beauty products. Last time I posted my current makeup favourites was back in October 2009 so I think it's high time for an update. It's funny to see which products stayed on the list and which have been abandoned. Back in 2009 I was originally delighted with my discovery of MAC but I soon found that their foundation and blush broke out my skin. I've since switched to Everyday Minerals for both of these products, which is better for my skin and comes without the hefty price tag. 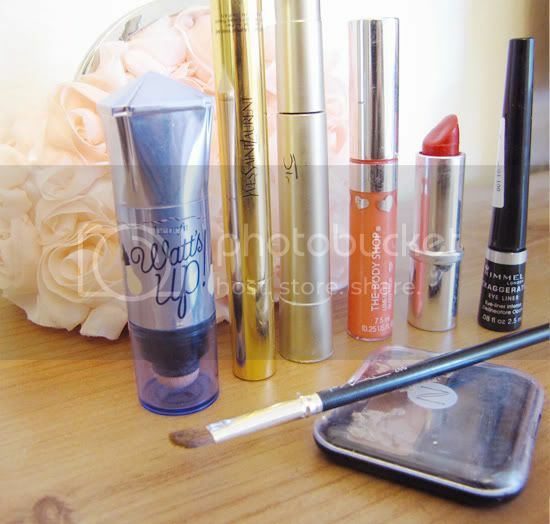 I still use the trusty Avon tinted moisturiser, L'Oreal mascara, YSL highlighter, Inglot primer, Body Shop lip tint and still a fan of Sugarbaby tanning products! The latest brand that I've tried and really love is Benefit, though I do wish it wasn't so expensive in Australia. 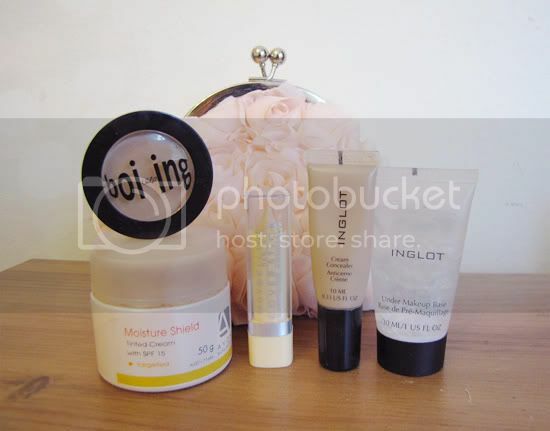 Stay Don't Stray, Boing and Watt's Up have become part of my daily makeup routine since purchasing them last month. I also recently bought this cute little cosmetic bag from Target; it was being sold as a going out/races bag but I love it so much more as a makeup case. 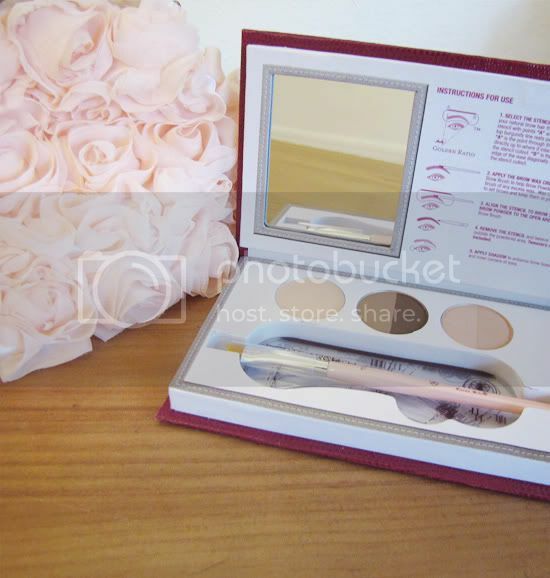 The team behind Anastasia Beverley Hills sent me this Beauty Express brow kit recently, which I'll be reviewing soon. I love the idea of the kit and do neglect my brows sometimes so it should come in handy. Love the makeup bag. Super cute. I love your makeup bag, great buy! what a cute make up pouch!!! I love your bag, it is totally adorable, and it is nice to see that someone else shares my total love of Benefit products! Boi-ing is amazing, right?! 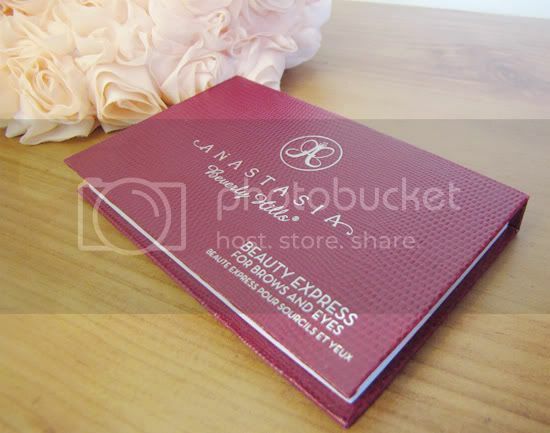 That makeup case is so cute! Wowwwww! your makeup bag is SOOOOOO CUTE!!! and I love the products that you show us!!! 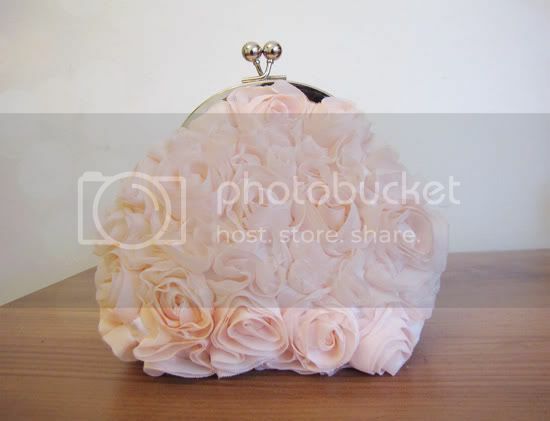 What a gorgeous makeup bag! I have always been a MAC girl but i have actually been experimenting with other brands - both dearer and cheaper - and getting great results with them too! I came across your blog from your lookbook account and must say I am a big fan of the blog and your own personal style. 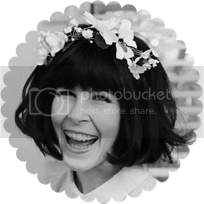 My name is Tish and I own and run a Fashion Night Market that is held seasonally in Melbourne and when I came across your profile, I thought you may be the kinda girl that held an abundance of preloved clothing in her wardrobe that you may want to rid off and sell. The date for the next Mister Mode Fashion Night Market Summer edition is set for the 10th of December and are still looking for a couple more stallholders to join our stallholder army. I was just wondering if its something you'd be interested in? Mister Mode is a Night Market selling men and womens preloved, vintage and new clothing, accessories, shoes, and other knick knacks that you wont find in retail shops today. And what's even better is that we provide Live Music, A bar, and we are located in a hidden warehouse in South Yarra. well now I have to go to target to find this bag! That bag is adorable! Did you know you can buy directly from the US website for Benefit, even factoring in shipping it's way cheaper than buying Benefit here. 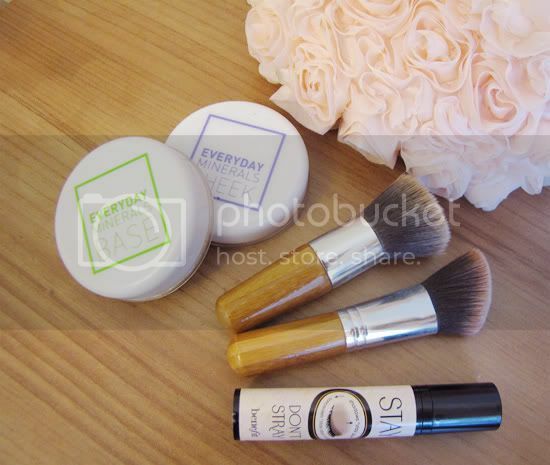 i am also a big fan of everyday minerals!!! their pdts just work with my extremely sensitive and acne-prone skin. as for benefit, it's much much much cheaper to buy at their online shop as they have free international shipping from time to time! i used to spree with my gals when i was totally crazy about makeup! love their packaging so much ^^ benefit is so so so expensive in australia. i was shocked! I know what you mean about spring! I've bought three new foundations to try out, all cheapos so if they don't work well it's no great loss. Would love to build my makeup collection I don't play around with it enough! Wonderful make up! The pouch was so cute! I love the bag!! it's so lovely. aw i love the way you take your photos! 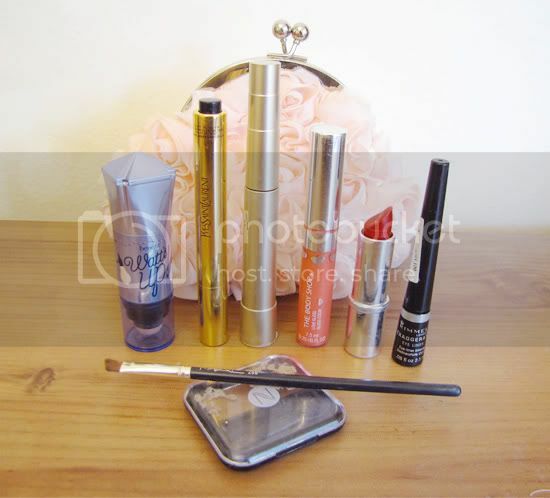 I love everything thats in your make up bag.